Do you want a free, personalised quote? 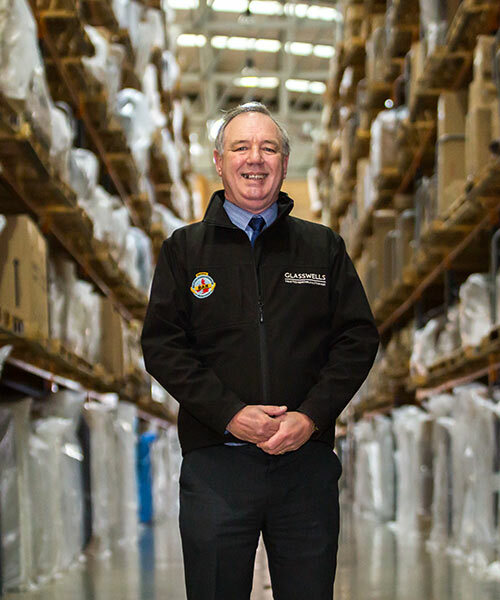 We have over 70 years of expertise in the removals and storage business. Our team have moved thousands of customers over the years throughout Suffolk, East Anglia, the UK and Overseas. Our consistent approach has gained us an enviable reputation across East Anglia for providing an honest, friendly and dependable removals service. We are also a proud member of The British Association of Removers (BAR). 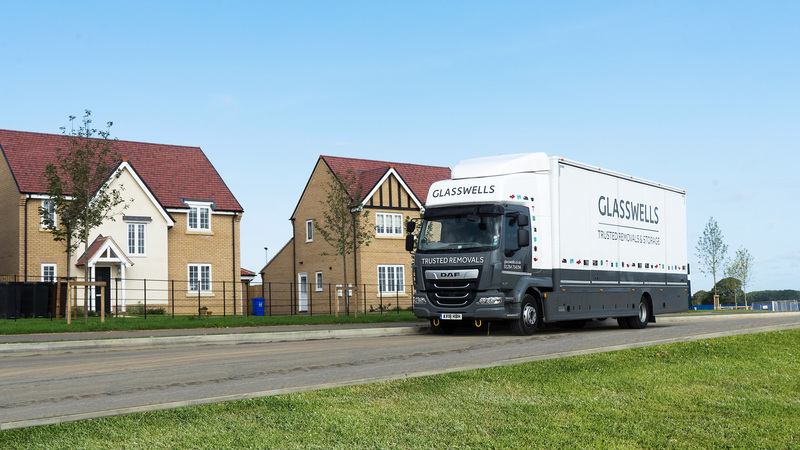 So if you’re looking to move to-or-from the East Anglia region then consider Glasswells for your next move. As a small thank you, we also offer customers a £50 voucher to spend in our furniture stores when they book a home removals estimate* with us. Since 1946, we’ve helped thousands of customers make their dream move. So why not get in touch with one of our team today, to see how we can help you. Our warehouse and removals fleet is based in Bury St Edmunds, Suffolk at Kempson Way, IP32 7GL. Where do you move people to? The majority of our removals are done within East Anglia, but we have helped thousands of people move locally, nationally and internationally. We have the facilities and know-how to move you wherever you want to go! Do you offering packaging services? Fill out our quote form, or contact us about your removals or storage needs. From this information we can give you a rough quote estimation, based on the size of your property and mileage. One of our advisers will be in touch regarding your move to arrange a call-out estimation survey. After this is completed, we can then give you a formal quote for your move. If you are satisfied with the formal quote, we will then begin to arrange your move. 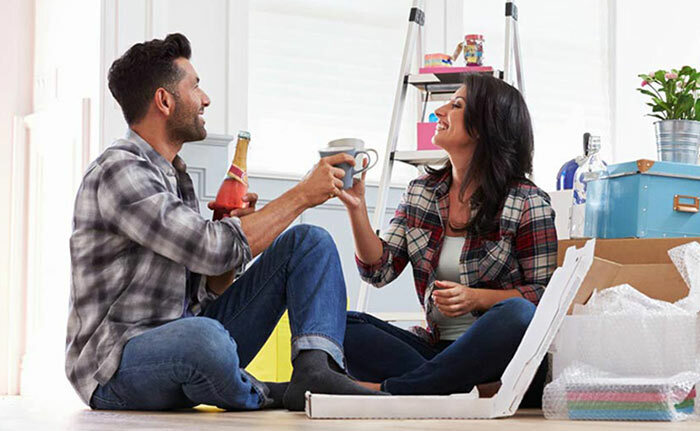 We’ll work with you to make the move as effortless as possible.